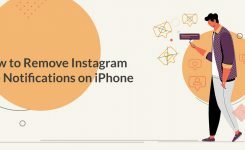 What are the Instagram story sizes and dimensions you should know? How to get a picture with suitable sizes for our story? If you are wondering these things, you came to the right place so just relax and keep reading because I have your answer. 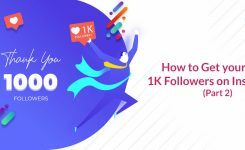 The truth is most users don’t care about their Instagram picture sizes, but it is crucial for the people who use the platform to grow their business. Knowing about dimensions makes their content publishing a lot easier. this way the platform will automatically take the photo or video with the correct size, so you don’t have to worry about it, just the shot! It depends on how you shot it originally, vertical or horizontal, zoomed or not. It may get cropped by Instagram if it isn’t in right dimensions. To avoid this issue, you should make sure to shot your photo in the correct format. 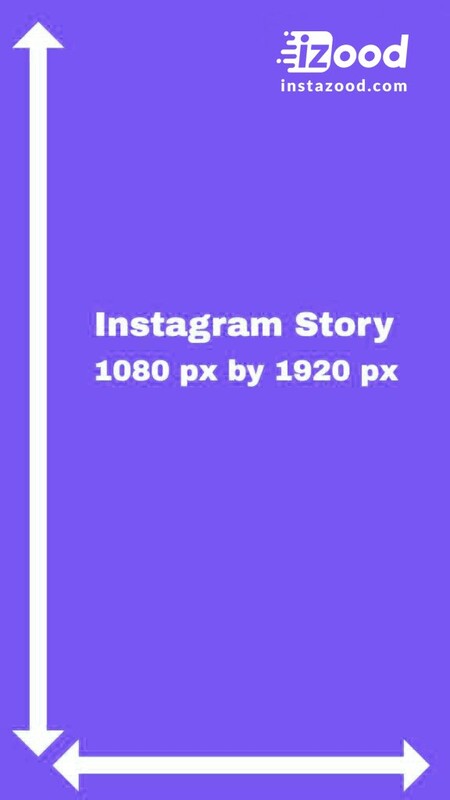 The size of your stories is important for Instagram, so if your uploaded story doesn’t fit the required dimensions, it will crop or zoom into your photo or video. You don’t want that. 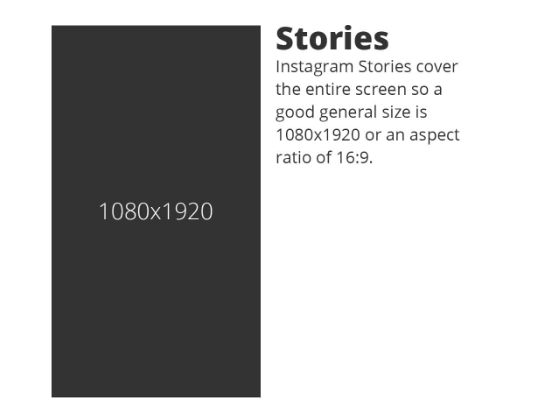 To solve this problem, you should keep the 9:16 aspect ratio for your stories. By sizing to 900 px * 1600 px or 720px * 1280 px, this way your story will upload faster too. Note! If you don’t care about fitting the photo on the screen, you can just zoom out your story, the picture will be in original size, but it won’t fill the story screen. 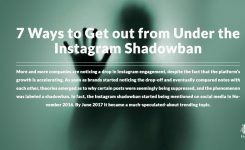 hope you find this article helpful, if you have any questions or you have any more information to add to this article you can comment us below!